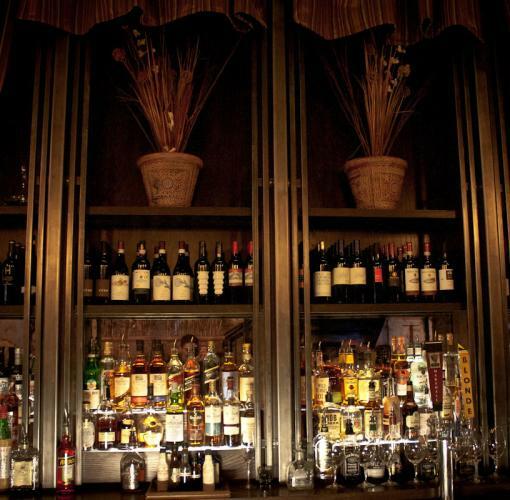 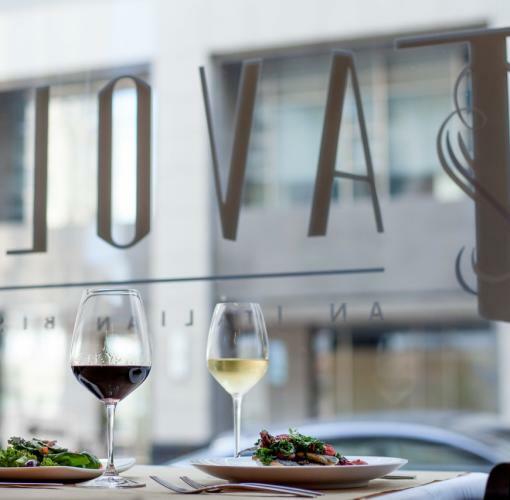 Tavolo: an Italian Bistro, is Tulsa's newest Italian restaurant. 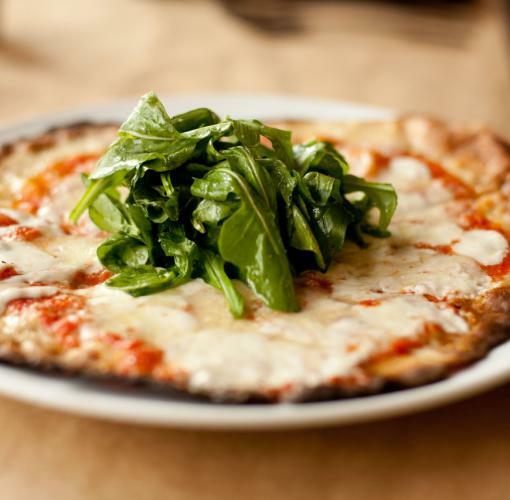 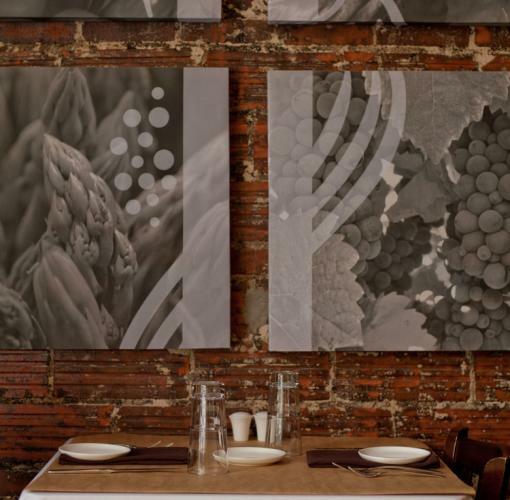 Focusing on fresh, healthy, authentic Italian, the menu features modern, innovative plates. 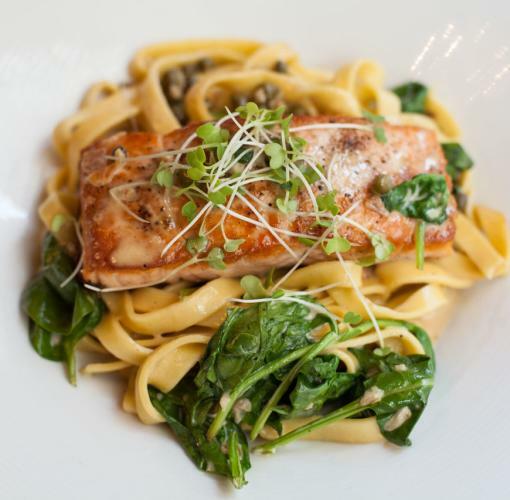 Each of our pastas are made by hand daily in our kitchen by our talented staff at the guidance of long time Tulsa chef Justin Thompson. 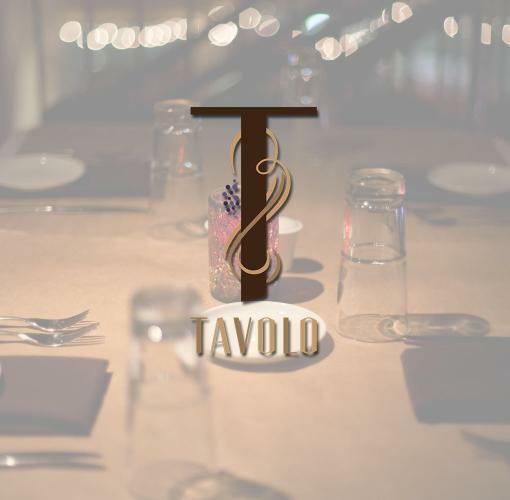 Tavolo offers both lunch and dinner options, along with an extensive wine list and traditional Italian desserts.